TechnoServe and Kellogg Company are partnering to help build female farmers’ resilience to climate change in the Eastern Cape Province of South Africa. This is the fourth post in our month-long #SheFightsPoverty blog series in honor of International Women’s Day 2016. Farmers in South Africa continue to feel the effects of one of the country’s worst droughts in history. Maize production for the 2015-16 season is expected to be at least 30 percent lower than the previous year due to drought conditions. For female farmers, who have less access to yield-increasing inputs and land, the decrease in productivity will be especially difficult. TechnoServe, in partnership with Kellogg Company, will be providing training for women in the Eastern Cape Province to apply climate-smart agriculture (CSA) practices in order to help them build resilience to climate change. The Eastern Cape Province is one of the country’s poorest and least productive. 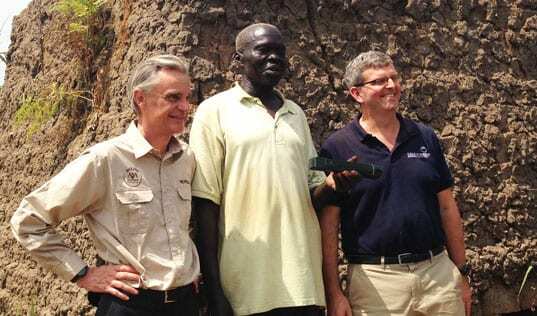 Yields in the area only average around 2,500 kilograms per hectare, compared to the national average of 3,840 kilograms. 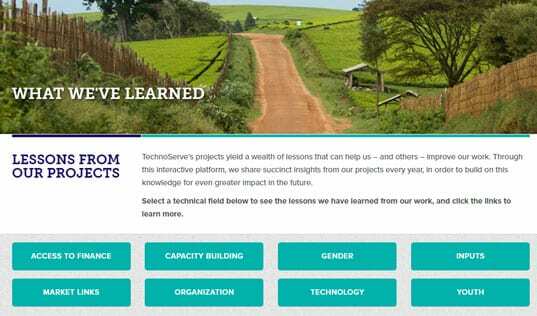 In 2015, TechnoServe partnered with Kellogg’s to provide training to 400 smallholders, 70 percent of whom are women, on good agronomic practices and farming as a business. 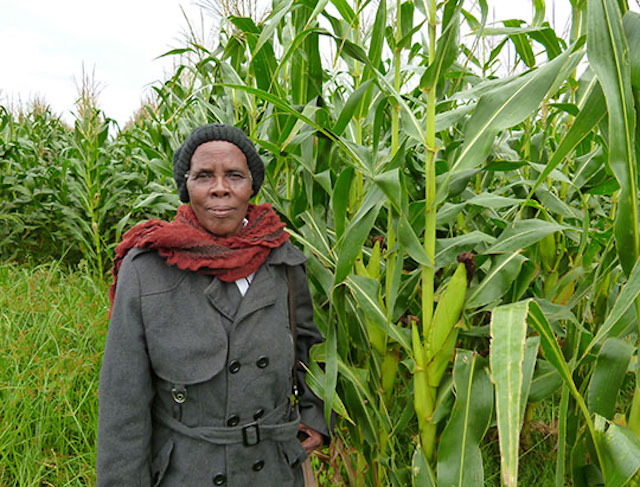 TechnoServe worked closely with traditional leaders to organize farmers under a community-owned trust, which has enabled farmers to pool lands for the production of commercial grade maize and has linked them to formal maize supply chains. The program has given me hope. Hope that things can change, that my community can make progress, and that my farm can provide enough income to feed my family and send my children to school. 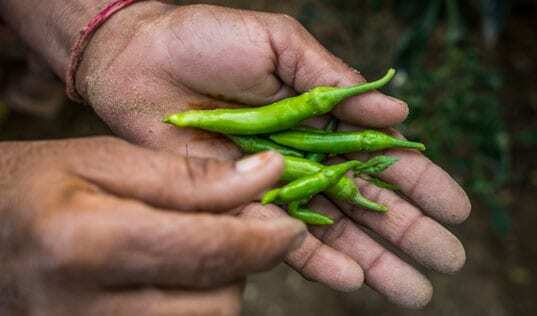 The second phase of the program seeks to support small farmers in adopting climate-smart agricultural approaches, helping to achieve Kellogg’s Global 2020 Sustainability Goals. This phase will expand the focus on CSA, which currently consists of providing access to higher-yield seeds and increasing productivity to help farmers become more resilient. The training will include practices to help farmers not only adapt to, but also mitigate their contribution to climate change. For smallholder farmer Elsie Nosenga, the lessons of the TechnoServe program have showed her the importance of planting at the right time and using the right amount of seed and fertilizer. She has also gained access to higher-yield seeds and other tailored inputs, which have helped increase her productivity. Increasing smallholders resilience to climate change can have powerful results for women, helping to increase their incomes and build a better and more food secure future for their families.